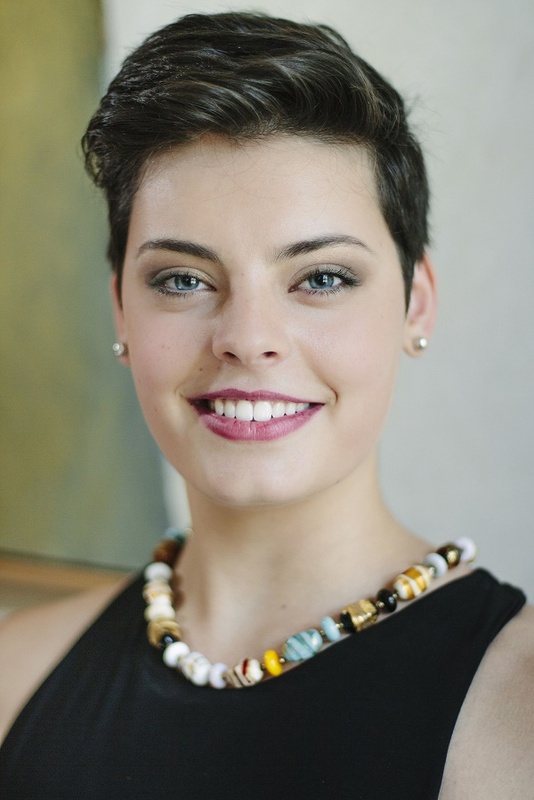 March 13th 2016 7:30 p.m.
Congratulations to mezzo-soprano Emily D'Angelo, who is one of five winners in the Metropolitan Opera National Council Auditions Finals Concert held this afternoon on the stage of the Metropolitan Opera House. From Teresa Stratas back in the late 50's to Ben Heppner in the 80's, Isabel Bayrakdarian in the 90's and Simone Osborne and Elliot Madore in the 2000's, Canadians have consistently excelled at vocal competitions. D'Angelo won first prize and audience prize at 2015 Centre Stage, the COC Ensemble Studio Competition. She joins the COC Ensemble in the 2016-17 season. D'Angelo studies with Canadian soprano/voice teacher Elizabeth McDonald at the University of Toronto. The Grand Finals Concert was held on the stage of the Metropolitan Opera this afternoon. Nine finalists each sang two arias with the Met Orchestra under the baton of conductor Antony Walker. 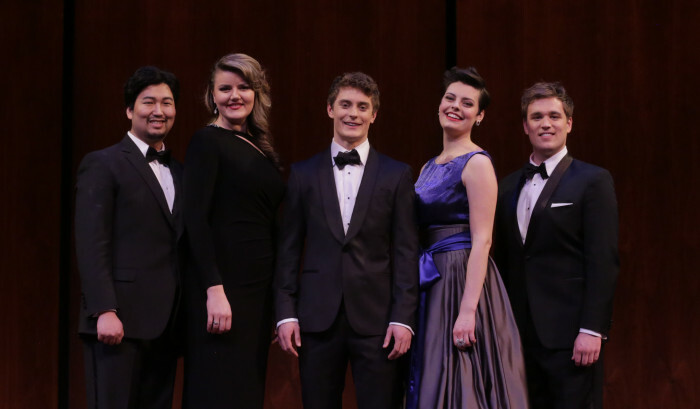 The other four winners are soprano Yelena Dyachek, countertenor Jakub Jozef Orlinski, baritone Sol Jin, and baritone Sean Michael Plumb. Each winner receives a prize of $15,000, plus the exposure that comes with winning such a prestigious competition. Our congratulations to all the winners. Dominique Labelle, MET National Winner, 1989.